After birth, place your chiming pendant securely inside our comforter. 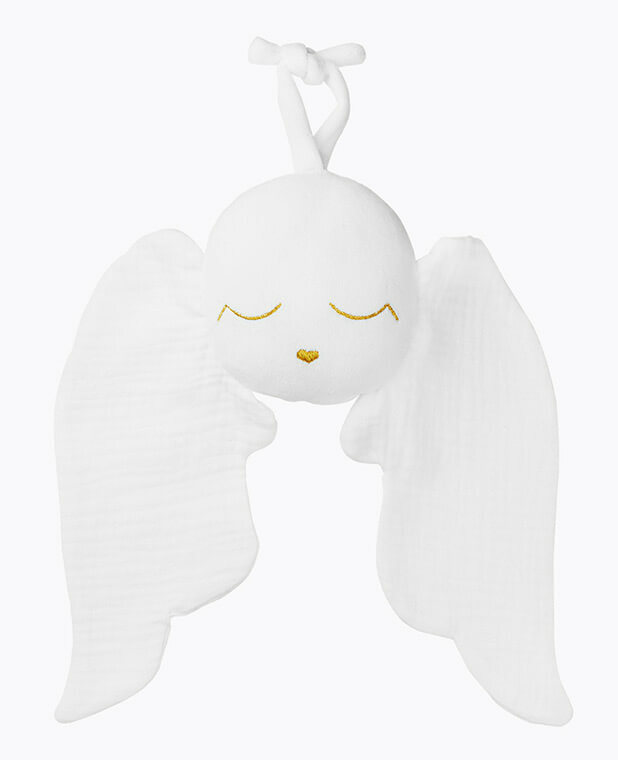 Its soft melody will remind your little one of the feeling of security and well-being inside the womb, and help your newborn to peacefully adapt to the outside world. 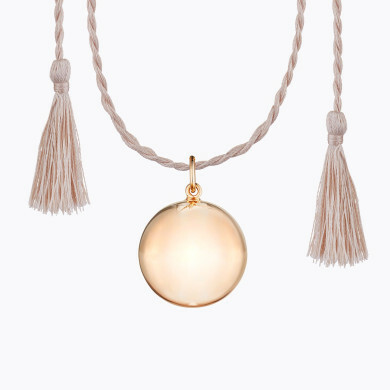 Daily life is sometimes stressful, and when I hear the soft chime of my maternity necklace, it reminds me of what is really important – my little baby growing inside of me. Every day, I take a few minutes to rock my baby to the rhythm of my pregnancy necklace. This is a moment of calm and relaxation that I simply cannot do without. I hung the necklace above my baby’s cradle. When he is fussy, I roll it in the palm of my hand and it works like magic! Often, my older daughter shakes the harmony ball close to my belly to say hi to her baby brother. It’s very touching to see this bond forming between them.